Three presents for you | Live Music in Athens Georgia! This is one of my favorite pics because it shows the scale of the event. There are two stages side by side so you are only looking at less than half the crowd. Also if you look under his left hand the guy with the hat is me. I’m looking back at the sound stage where my recorder is set up, it’s about 200 feet away, the big tent upper left. This shows where I spent the festival, front row for the festival. 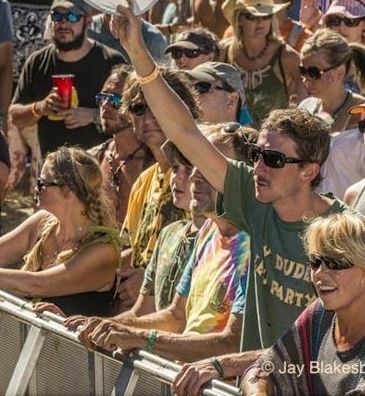 You can tell it’s me, I’m wearing my 34th Human Right Festival T-shirt but my face is blocked by guy waving hat. 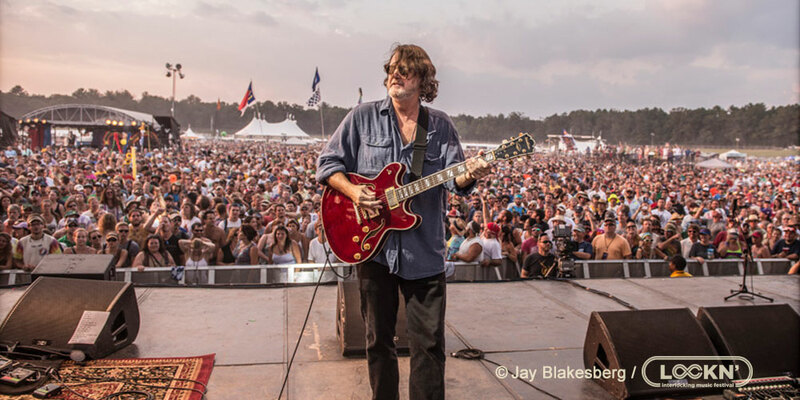 For more pics go to http://www.locknfestival.com/ hit Menu top right and go to galleries. Thank you for all the kind words and well wishes y’all sent.